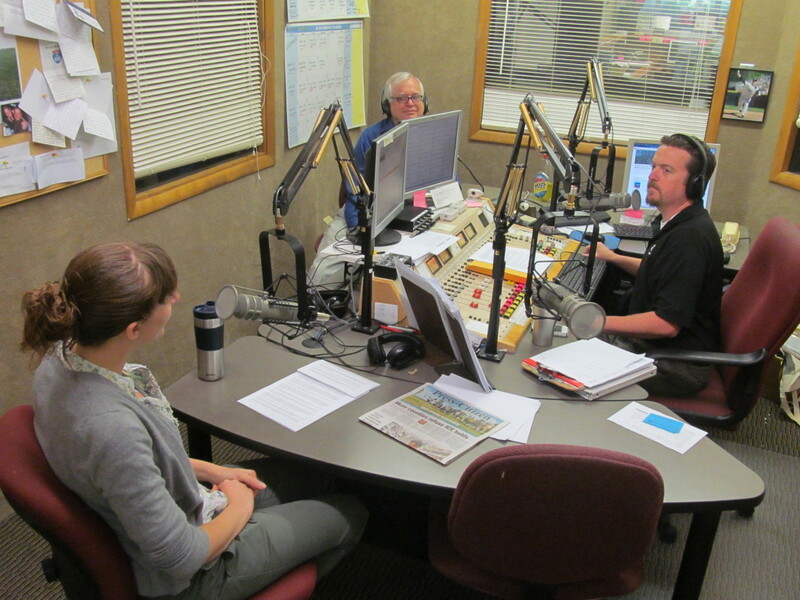 IowaWatch co-founder Stephen Berry and digital analyst/assistant editor Lauren Mills talked on the Tuesday, May 19, 2015, “Your Town” show on KXIC radio, AM 800, in Iowa City about the pending fifth anniversary of IowaWatch’s first story. Host Jay Capron welcomes IowaWatch each month to talk about the nonprofit news organization. You may listen to the latest interview at the link below. Advertising in the podcast is KXIC’s. 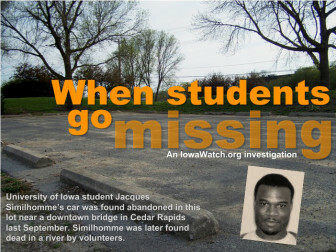 IowaWatch receives no revenue from it. If you would like to support our nonprofit journalism with a tax-deductible donation please go to this link. Your donation helps us produce our nonprofit journalism, and is appreciated. You can hear the Iowa Center for Public Affairs Journalism’s original radio program, the IowaWatch Connection hosted by Jeff Stein, on KXIC at 8:30 a.m. each Sunday. IowaWatch is the Iowa news partner for a cross-country tour by HuffPost that will stop in Des Moines, Iowa on Oct. 9, 2017. The goal of HuffPost’s “Listen to America” tour is to engage in conversations with people across the country of all ages and backgrounds.